If you’re looking for the right summer field hockey camp to attend this year, we certainly hope you’ll considering joining us at Revolution Field Hockey Camps. We’re committed to bringing in the best coaches the sport has to offer in order to provide personalized training for all ages and skill levels. This isn’t exactly a new thing for us, either – we’ve helped more than 10,000 field hockey campers improve their game since opening our doors in 2002. 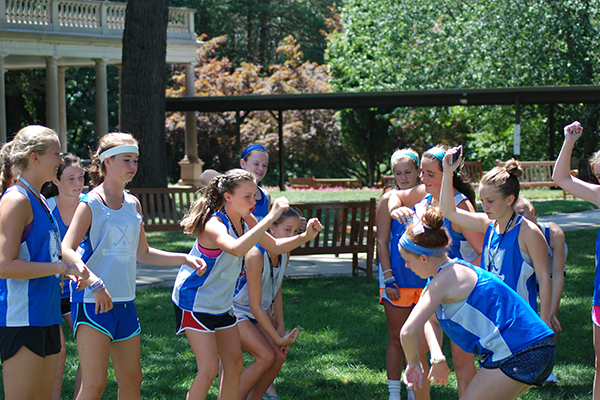 In addition to the incredible staff that we have on hand each summer, Revolution also offers the field hockey drills and opportunities for camaraderie that you’re likely looking for. However, instead of doing the same old drills that get super boring, we make sure to have a variety of drills, games, and development stations that will keep things fresh throughout the entire week that you’re with us. Some of the skills you’ll be learning at Revolution Field Hockey Camp include the following: dribbling, passing and receiving, ball control, shooting, defensive tackling, positioning, teamwork, agility, footwork, scanning and tracking, and 3D skills. 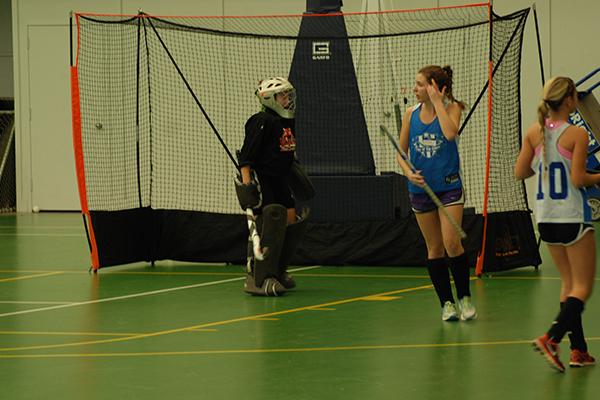 We’re proud to offer this unique experience to field hockey players in 14 different states across the country. But today, we’ll be focusing on the five camps that’ll be happening in the great state of Maryland this year. Once you’ve found a location that best suits your needs, it’s very important to read all the details of that particular camp before registering. We just want to make sure you know everything that will be included, while also giving you the opportunity to ask any questions that may arise. It’s also worth noting that not all locations have the same camp types available. Some have extended day and overnight offerings (and sometimes more) while others are limited to just day or half-day camp offerings. Here at Revolution, our goal is to design field hockey camps that provide young athletes with the chance to become better field hockey players. We do this with – as we mentioned before – instruction from the sport’s elite coaches in a fun and positive environment. If you’re going to be in the Maryland area this summer (or any of the areas where we’re hosting a Revolution camp) we sure hope you’ll spend some time with us!